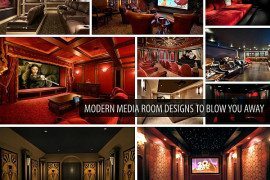 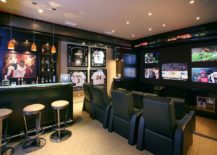 While there are many different themes and styles for the home theater to choose from, for the avid sports fan, it is best to have a media room that best reflects your passion. 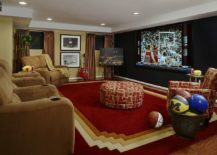 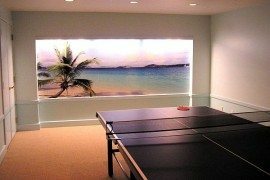 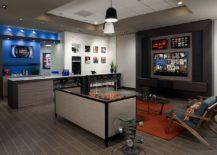 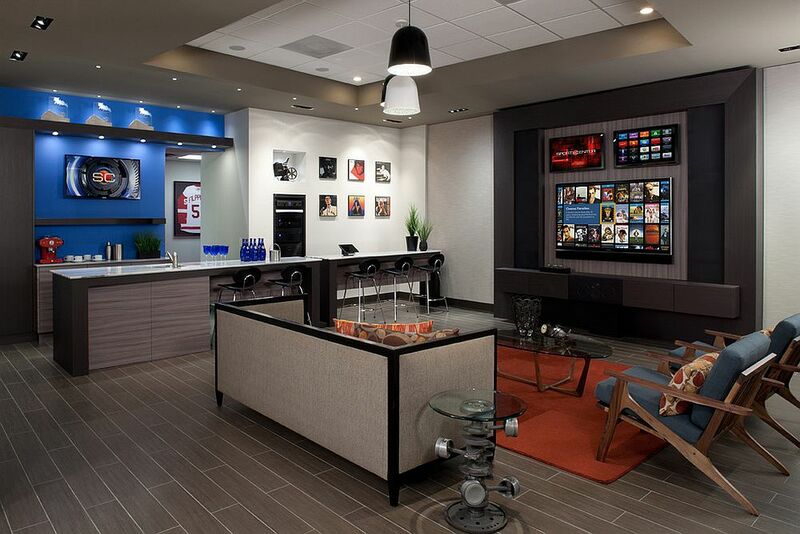 Sports-themed media rooms are easy to decorate and you can do it in a variety of ways without splurging a fortune. 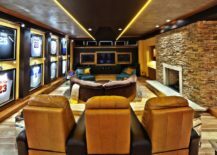 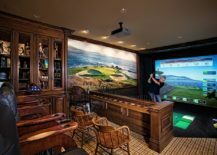 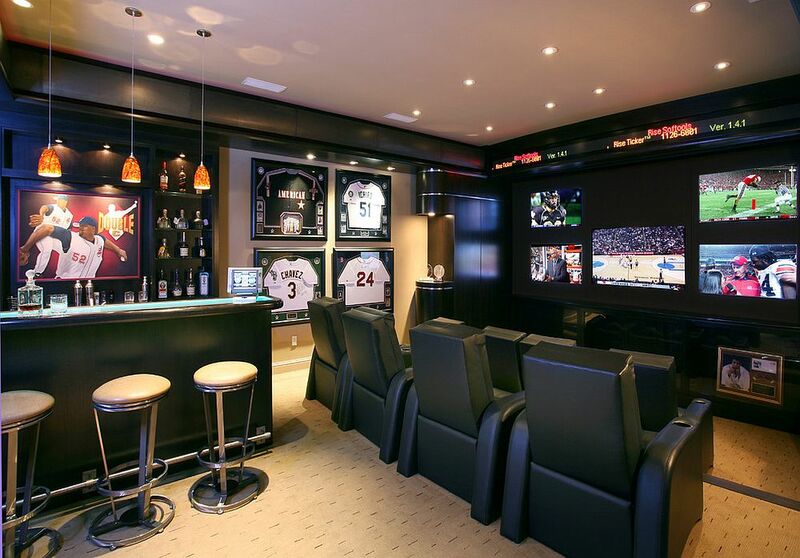 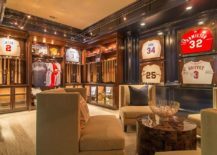 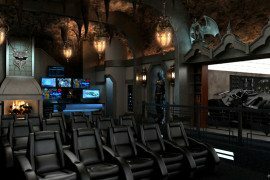 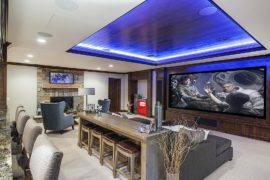 From sports jerseys to memorabilia and a whole lot more, here is a look at the various ways in which you can create a stunning sports-themed home theater that will last the test of time. 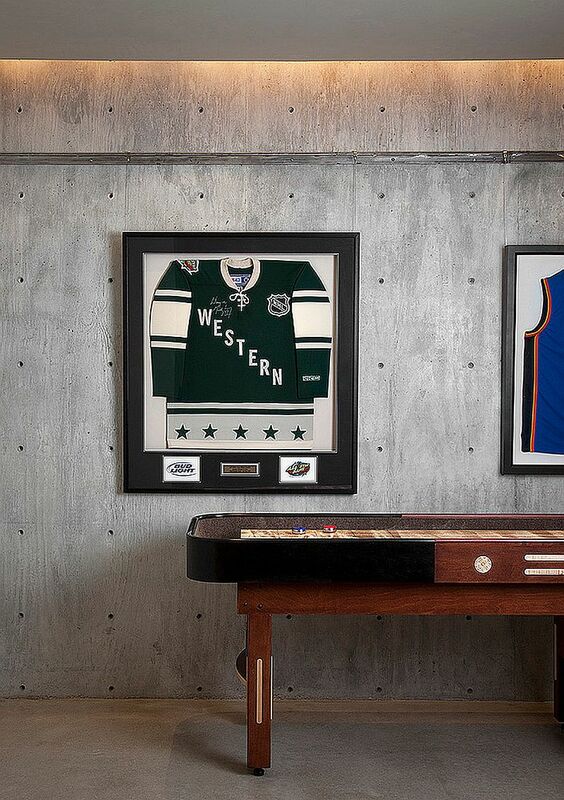 Remember buying that first replica shirt on the cheap of your favorite star or sports team? 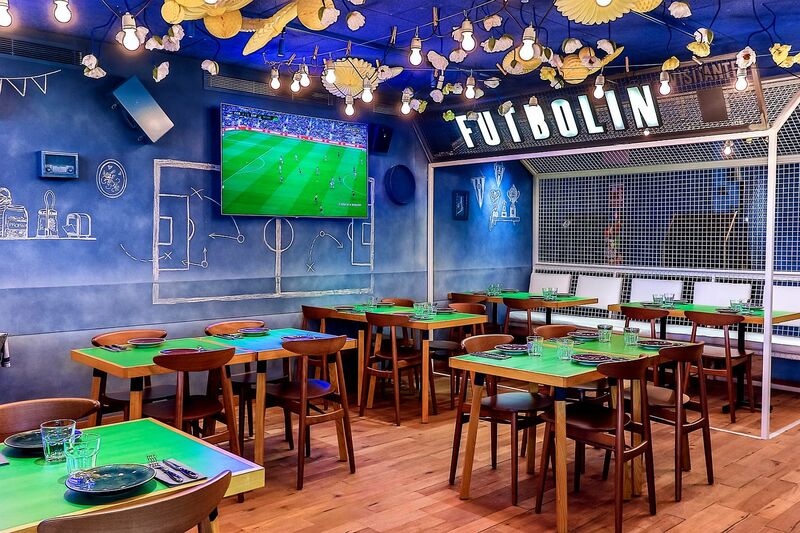 Maybe it was Messi’s Argentina t-shirt of Ronaldo’s famous number 7 when he was still playing for United, we all have that cherished memory of wearing of hero’s jersey and feeling like one ourselves. 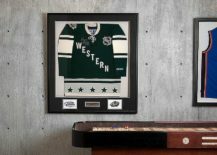 Framed sports jerseys are a great way to decorate the media room and they also bring the walls alive without forcing you to spend a fortune. 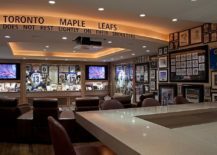 With right LED lighting and a few framed flags you the perfect setting that showcases your love for the team or star you support. 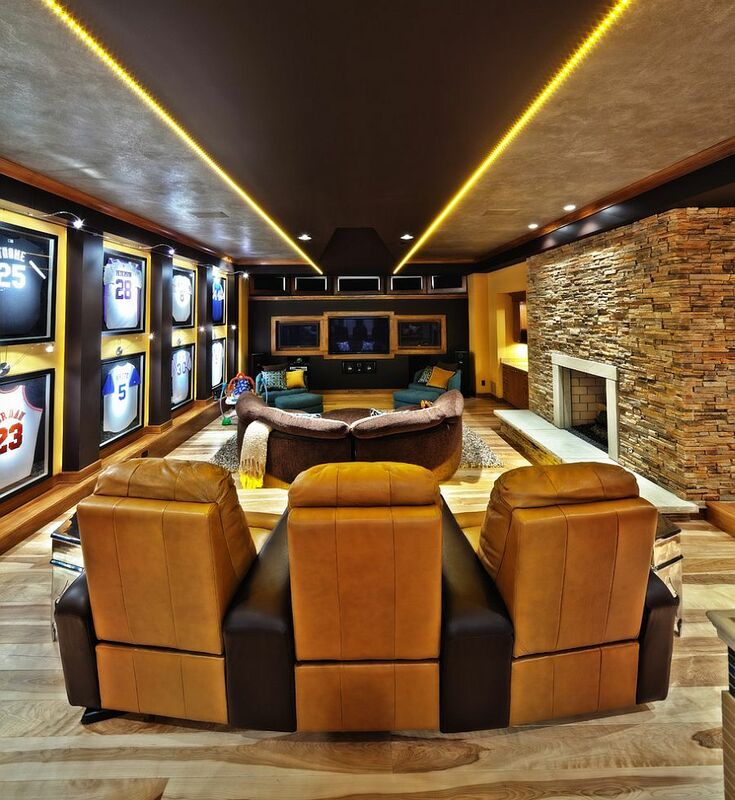 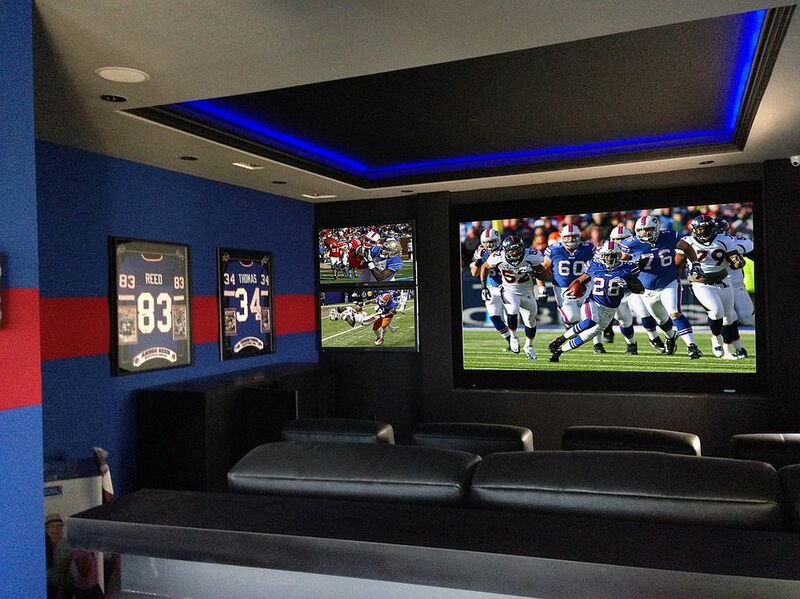 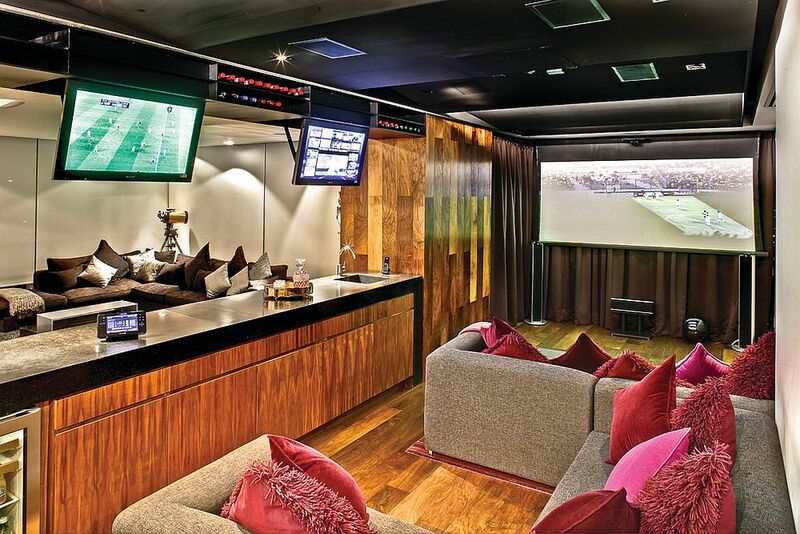 Great media room for the football crazy fan! 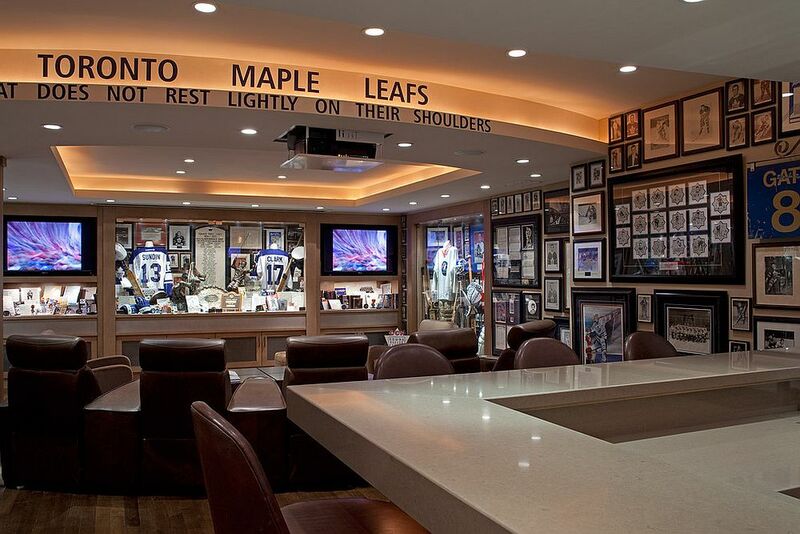 Collecting sports memorabilia is a passion that never fades away once it catches on to you. 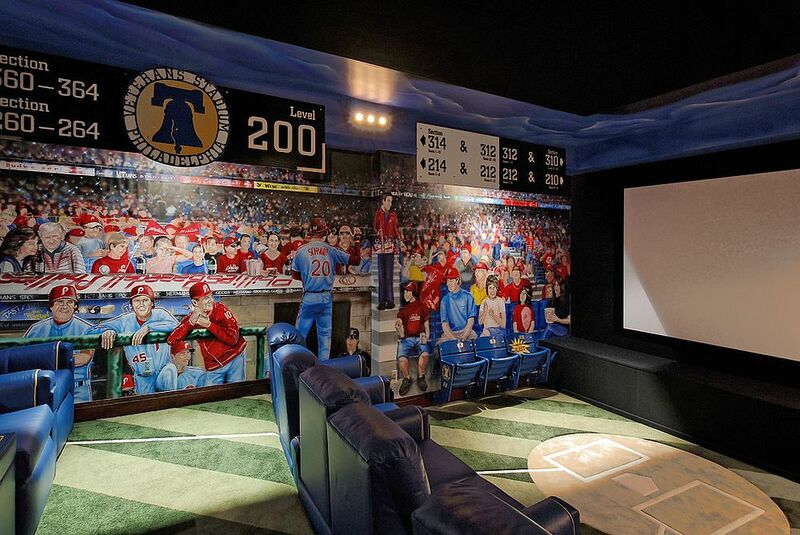 From that autographed bat of your favorite baseball player to maybe a basketball signed by Jordon or LeBron, it all starts small and soon you get engulfed in a seemingly magical world! 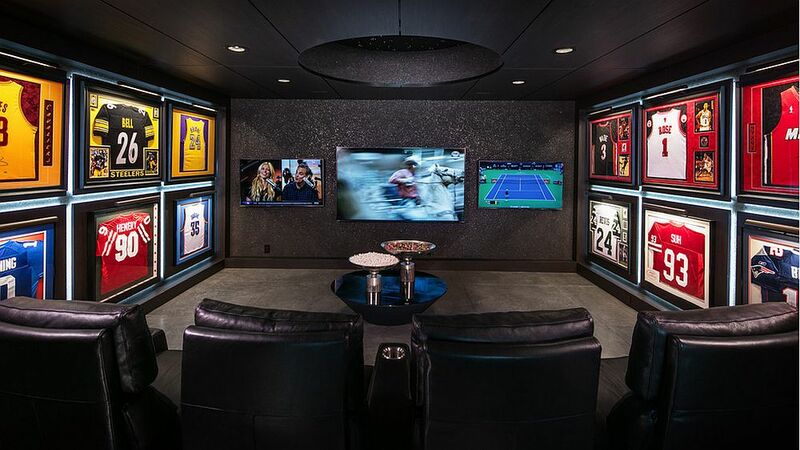 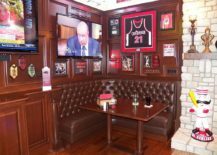 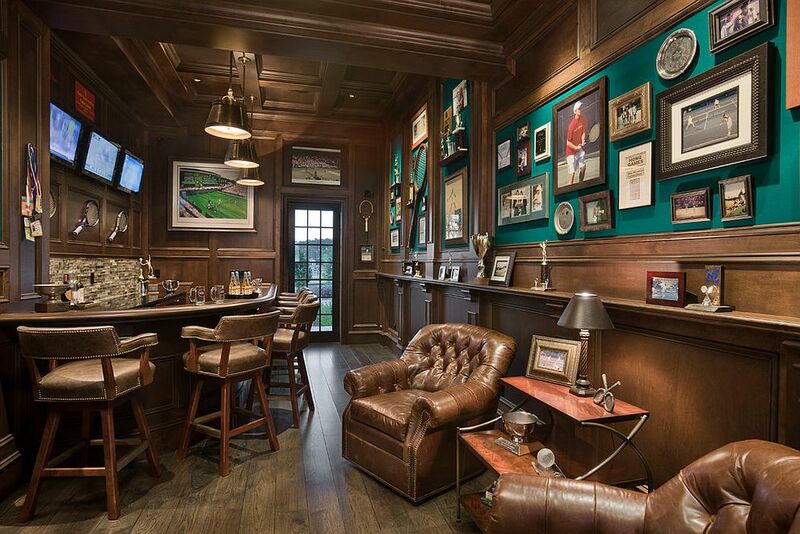 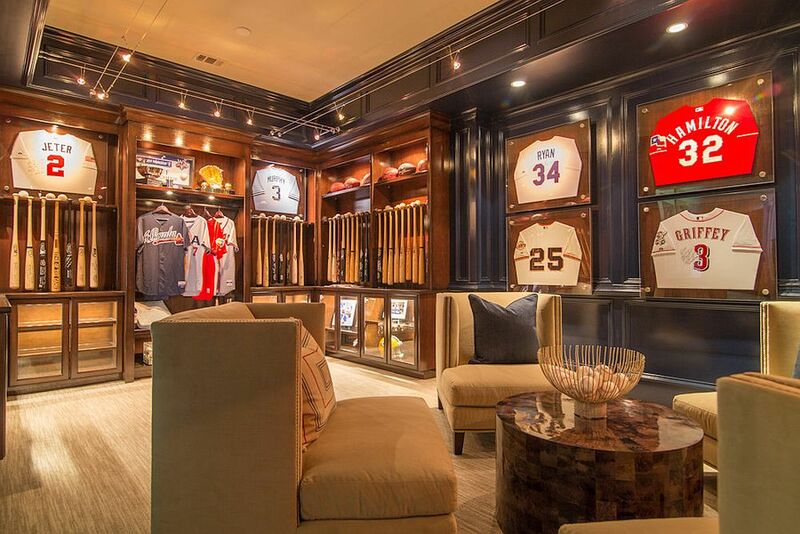 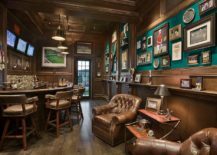 If you are proud owner of sports memorabilia, let them take center stage in the media room. 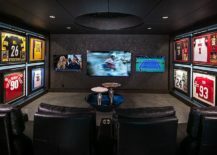 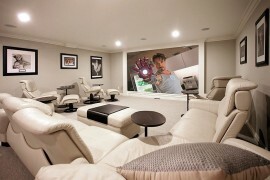 Even if you do not have a vast collection or are just getting started, go out and buy the best pieces you can afford to give the media room a sense of uniqueness even while showcasing your personality. 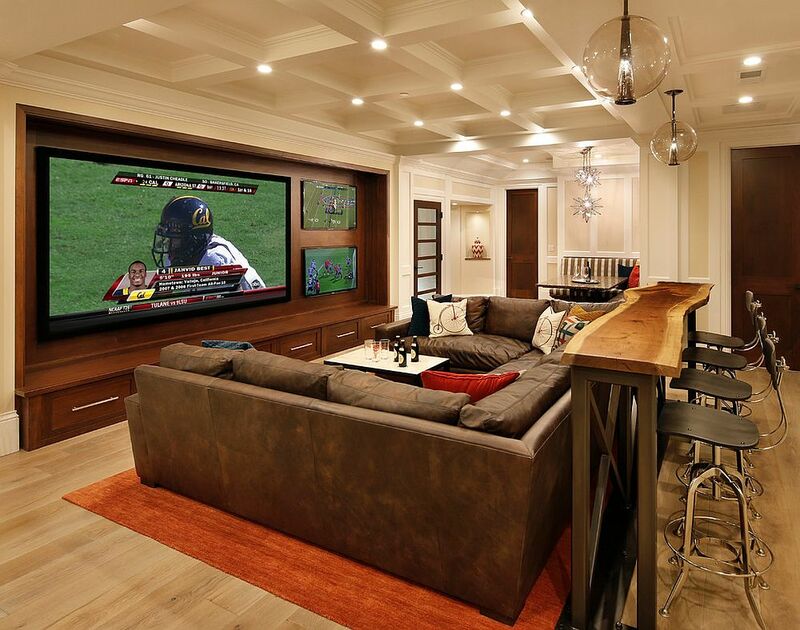 Sometimes you do not need a whole lot to give a modern or contemporary media room that sports-inspired look. 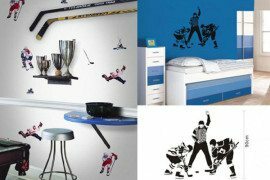 You can add something as simple as pillows with monograms of your favorite team, a few posters on the wall or even just photos of your days in college when you were on the football team to give the room that subtle, sports-themed look. 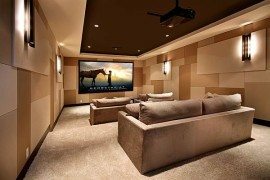 Over time you can switch to movie posters and flashy lights or even other specific themes with ease and without having to later much in terms of décor. 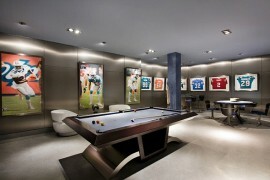 Every sports team is identified by the colors its sports – colors that end up becoming iconic over time. 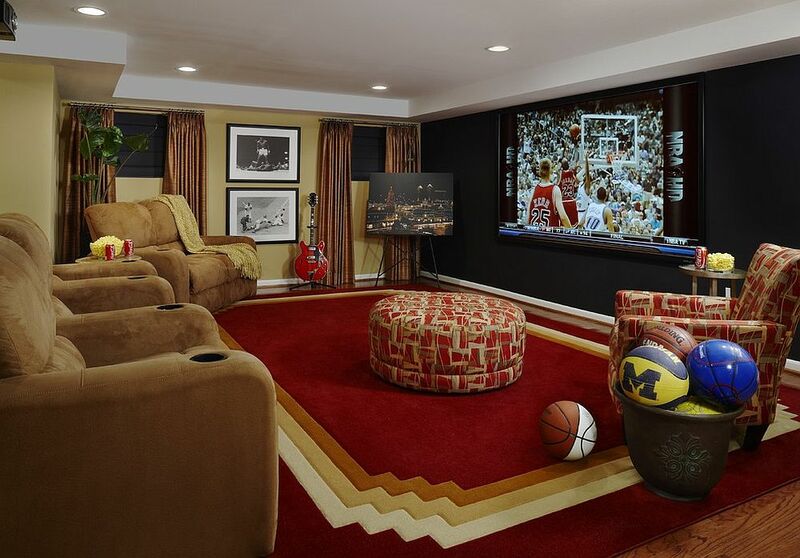 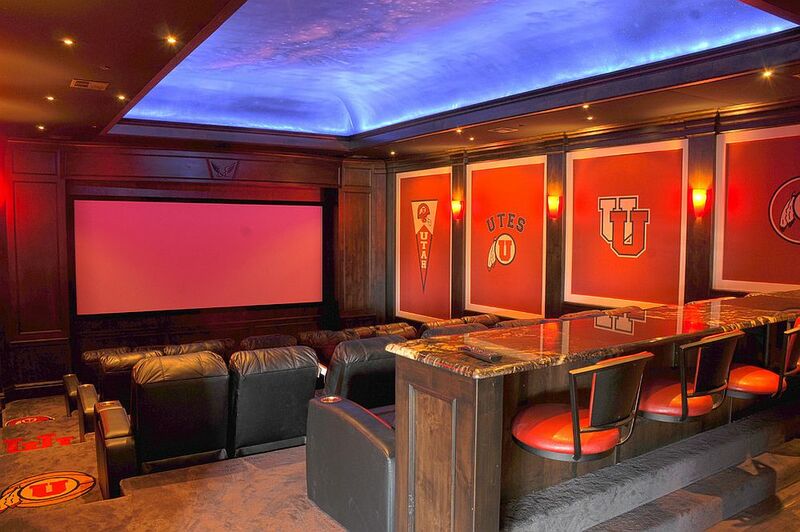 A simple of bringing that love into the home theater is by giving the room colors of your favorite sports theme. 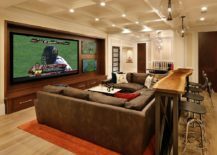 Be it is the white blue stripes of Argentina, yellow of Brazil or red of Manchester United, combine this chosen color with a few posters and the right lighting for that picture-perfect sports-themed media room.